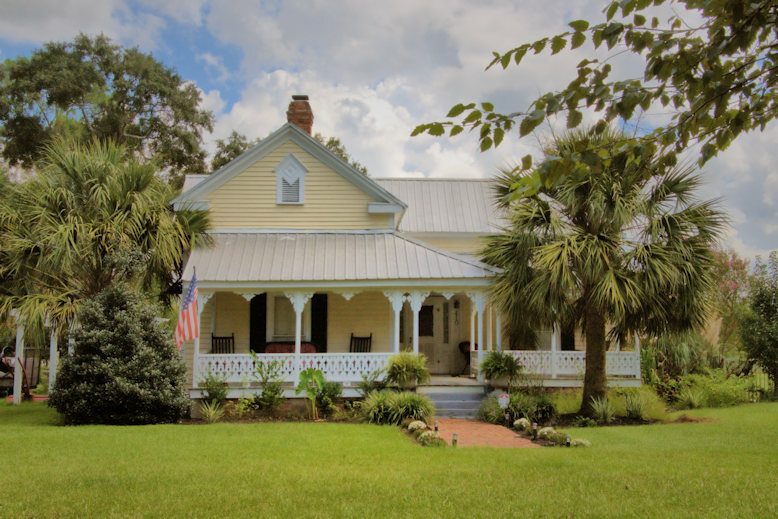 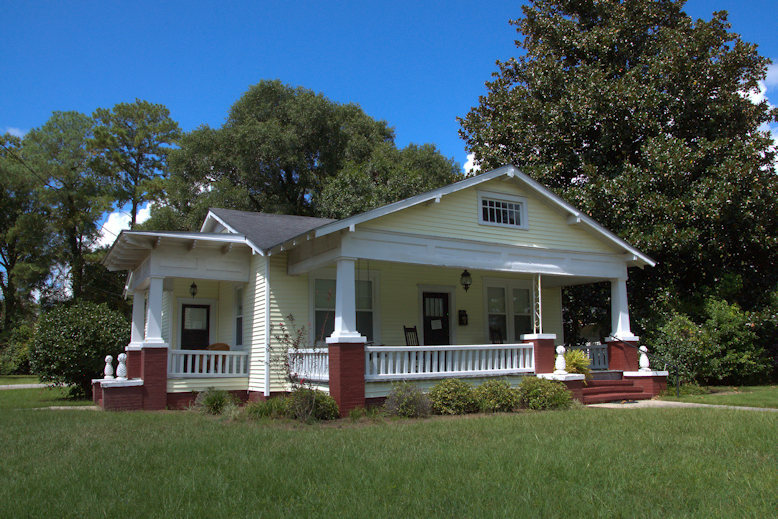 Built for a Mr. Carr in 1892, this Queen Anne house was purchased by the Collins family in 1894. 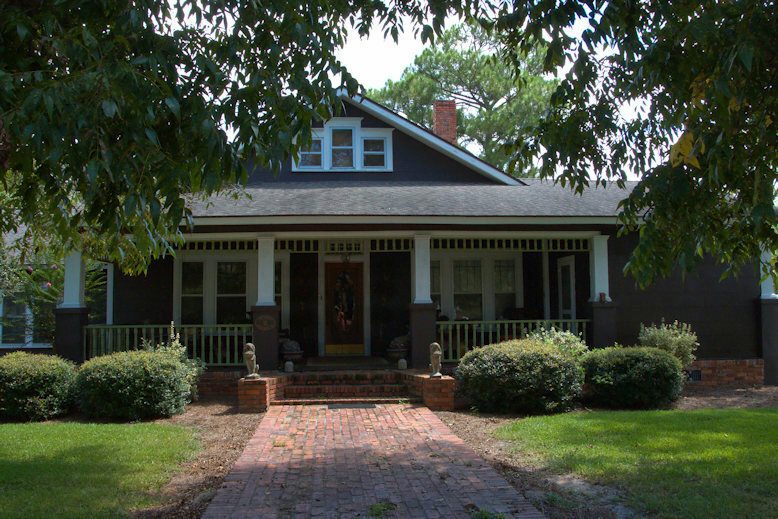 As each of the Collins children grew up, they were given a lot on the block. 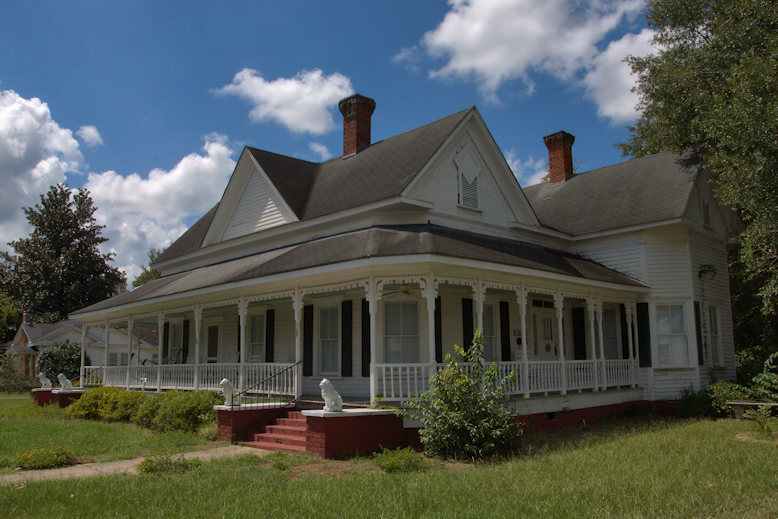 The neighborhood was known as “Collins Row” and was ruled by Maggie Collins, who was lovingly known as “Big Chief”. 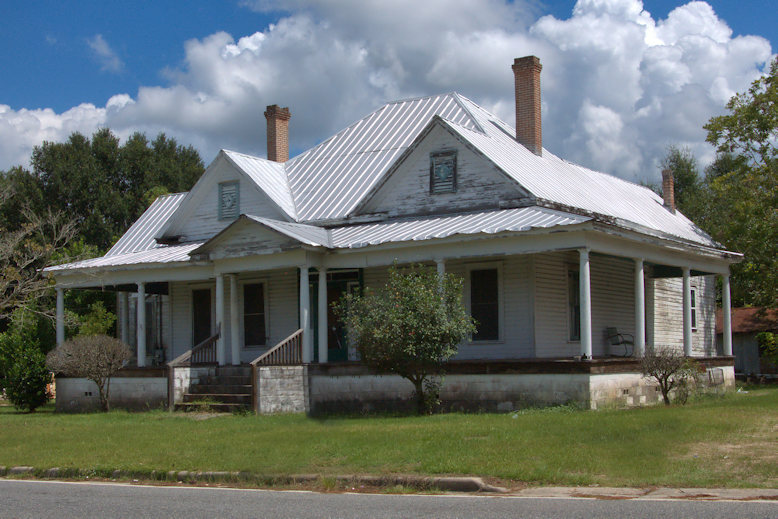 Source: Evans County Centennial Commission, Driving Tour of Historic Homes & Landmarks, Claxton, 2014. 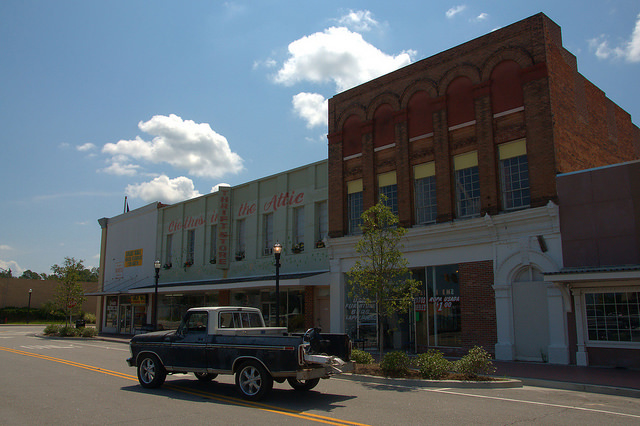 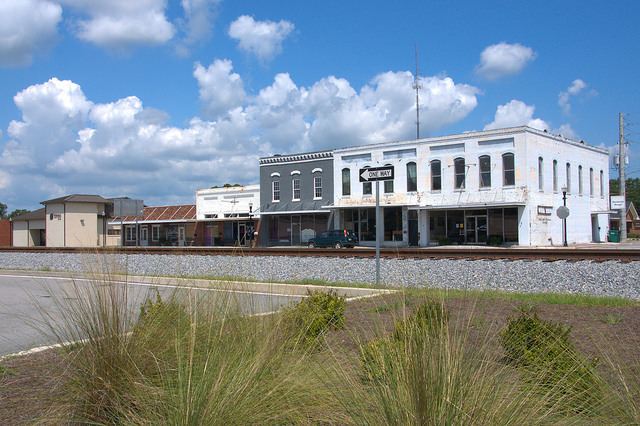 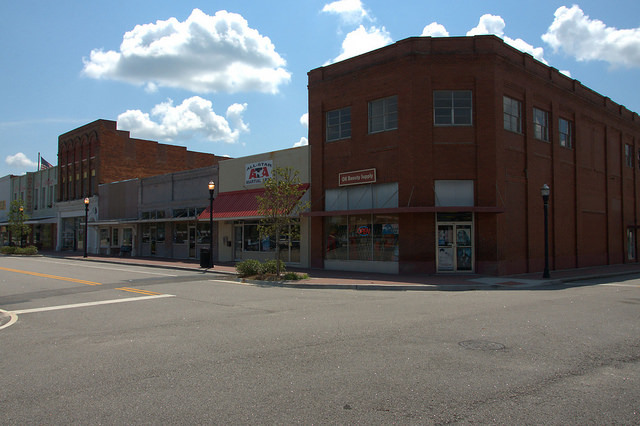 Claxton’s historic downtown area retains several significant structures.